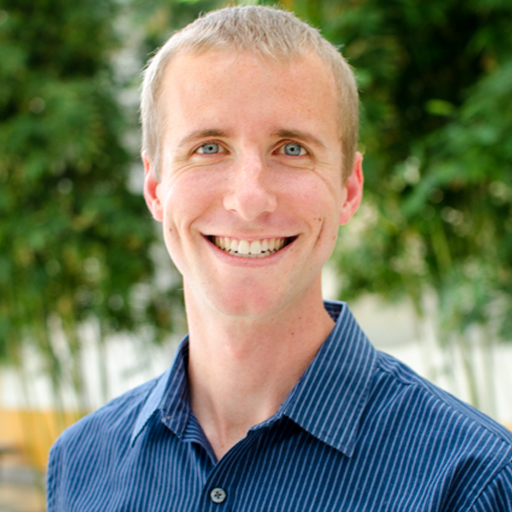 Dan Gifford is a Data Scientist working on the Data and Insights team at Getty Images in Seattle, Washington. Dan works at the intersection between science and creativity and builds data products that improve the workflows of both Getty Images photographers and customers. Currently, he is the lead researcher on visual intelligence at Getty Images and is developing innovative products and new ways for customers to discover content. Prior to this, he worked as a Data Scientist on the Ecommerce Analytics team at Getty Images.